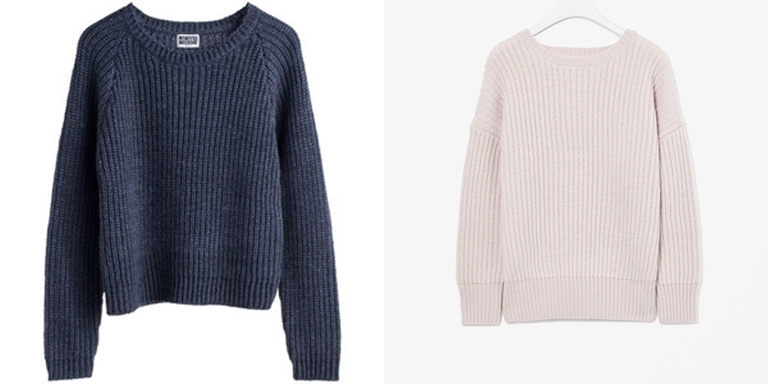 Just ordered two chunky knits from Weekday, COS & Zara. Chunky sweaters are love, am just addicted. Am following your tumblr by the way! Especially the second one ! Chunky knits are the best. I really like yοur blοg.. ѵery nice cοlοrs & theme.